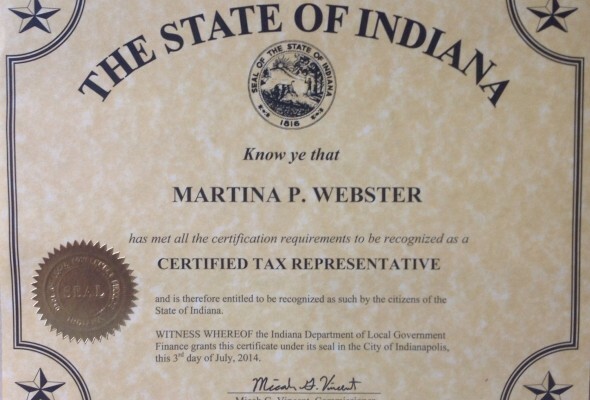 You should have gotten your Form 11’s from the assessor’s office last month. 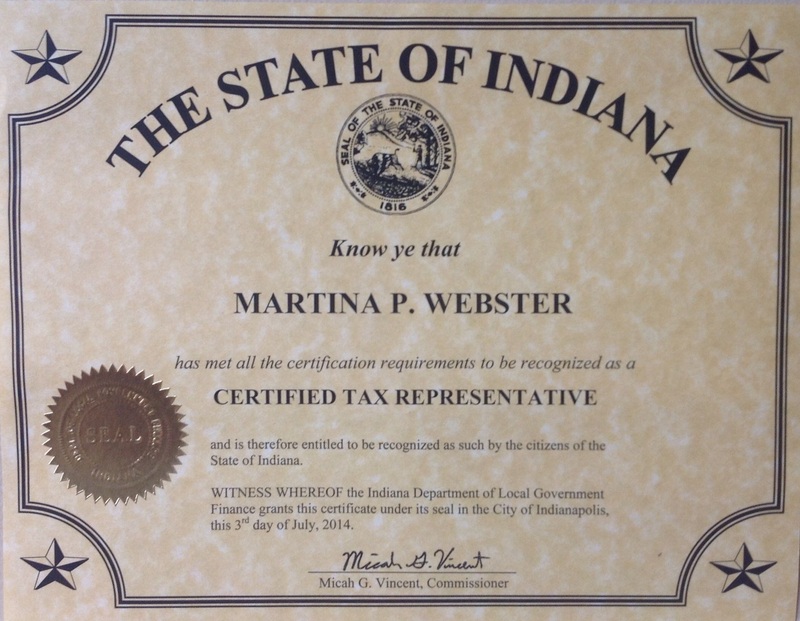 The deadline to file an appeal on your assessment for next years taxes is MONDAY AUGUST 4th, 2014. Contact me if you’d like help on your appeal.